The Ekiti state chapter of the National Union of Local Government Employees, (NULGE) asks its members to resume work after they started to receive bank alerts. The over one-month strike declared by the Ekiti state chapter of the National Union of Local Government Employees, (NULGE) was on Sunday (October 21st) night called-off. 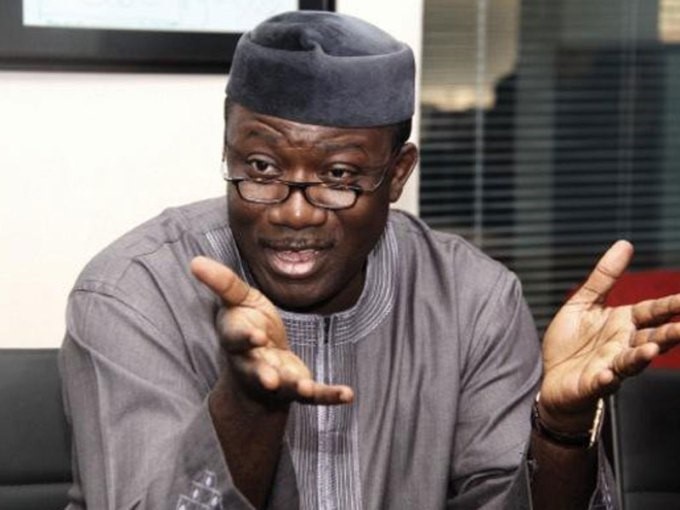 The decision to end the strike followed the intervention of Governor Kayode Fayemi. According to the union, ending the strike had become necessary because of the part payment of their accumulated leave bonuses, owed by the Fayose administration. “NULGE, Ekiti State, held an emergency meeting today, Sunday, 21st October 2018, and resolved that since the money approved as part payment of 2016 leave bonus has dropped in various local government accounts and some staff members have started receiving alerts of the payment, the Union wishes to suspend over ONE month old strike action today. “Finally, the Union wishes to appreciate the government of Dr. John Kayode Fayemi for his prompt intervention,” the statement read.